Want to get rid of stubborn Fat Bulges? 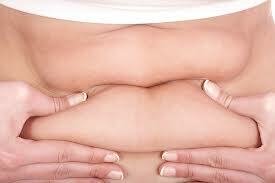 PureCryo uses fat freezing and low level laser therapy to break up fat cells. These broken up cells are then reabsorbed and expelled from the body. It’s Non-invasive, highly effective and has no downtime. Reduce that bulge today, the easy way!